Price per event is $5 per person plus materials costs. Call or e-mail for details! This is a place to find the tools, space and teachers to make what you imagine. Let's go from DIY to Do-It-Together. You can also find science kits, unique handmade items, and supplies to make something awesome. 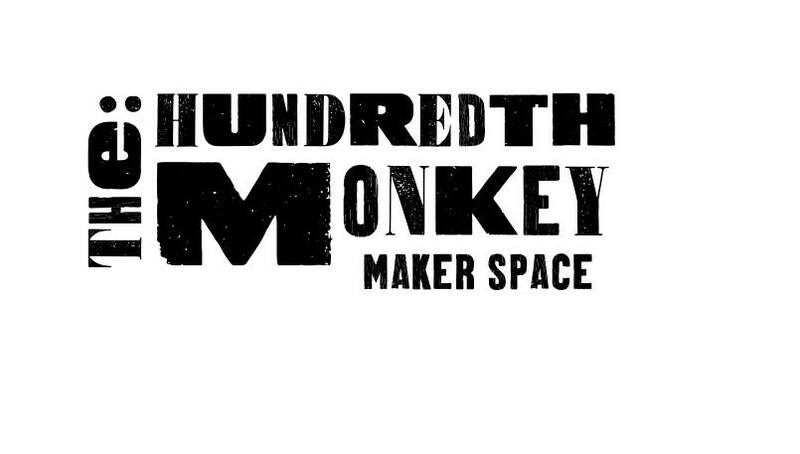 Hundredth Monkey offers classes in sewing, robotics, bookbinding, painting, fabric dyes, and custom topics by request! This page was last modified on 1 February 2014, at 00:01.